It's pretty basic, but it adds serious cool points! 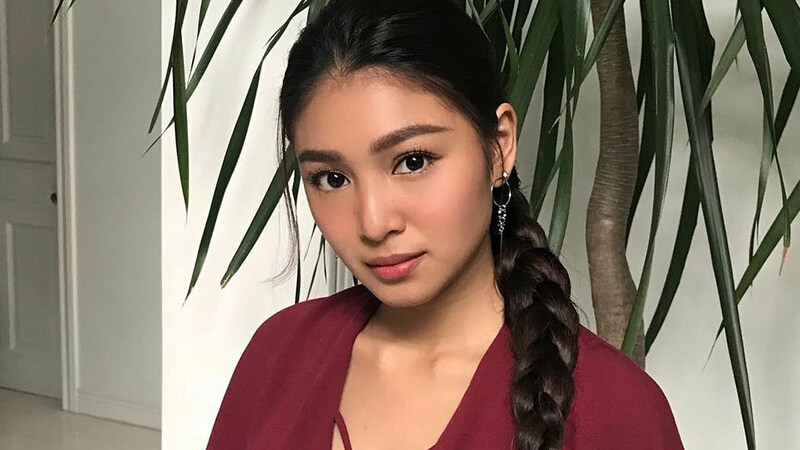 While the celebrities' long lustrous locks are a dream to sport, it's hard to pull it off ourselves. After all, we aren't blessed with a glam team, and nobody has the time to go through the whole shebang of blow-drying and putting on extensions. 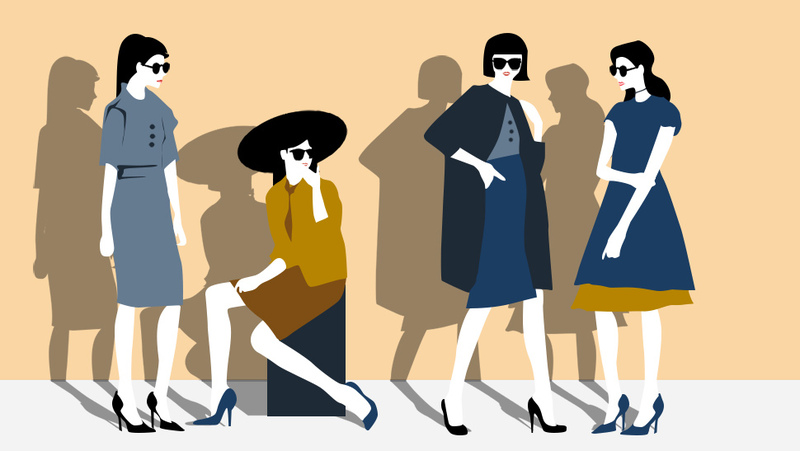 Luckily, we've spotted some local stars with a more doable hairstyle: a tousled, high pony. It reminds us of cheerleader ponytails, but this version is messier and roughed up with waves. To cop the edgy updo, leave foam curlers overnight or sleep in braids to get texture. Then, in the morning, spritz sea salt spray or dry shampoo before putting your hair up. 1. 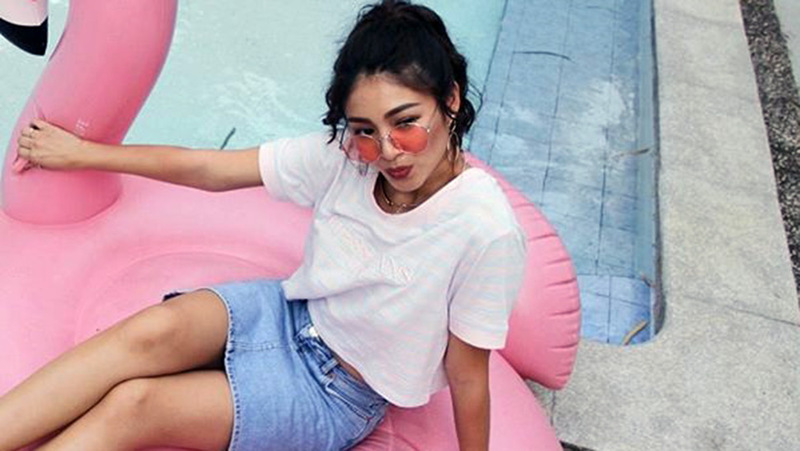 Nadine Lustre turns it up with hoop earrings and rose-colored glasses. 2. The wavy ponytail highlights Ella Cruz's ombré strands. 3. Kathryn Bernardo lets a few strands frame her face for a sexier look. 4. Sue Ramirez's undone high pony appears even cooler when paired with drunk-blush and glossy lips. 5. 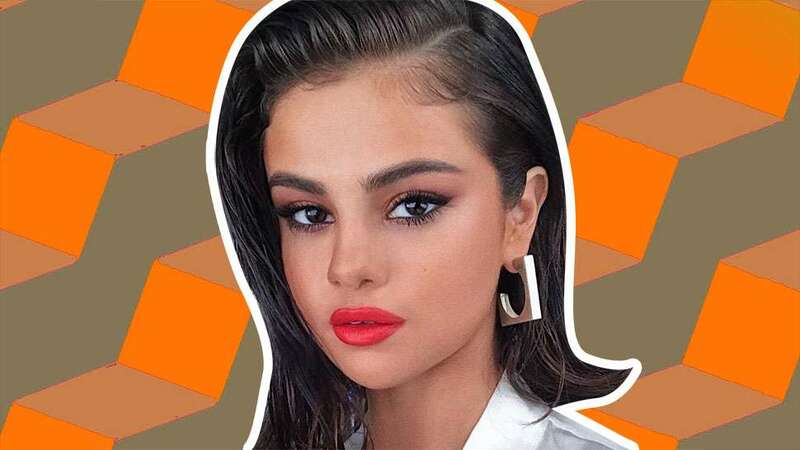 But if you're too lazy to curl your hair, you can still ride on the trend by not brushing your strands and by getting choppy side-bangs, just like Selena Gomez. *This story originally appeared on Cosmo.ph. Minor edits have been made by the Preview.ph editors. This film is basically a tribute to the franchise we've loved in the past decade.